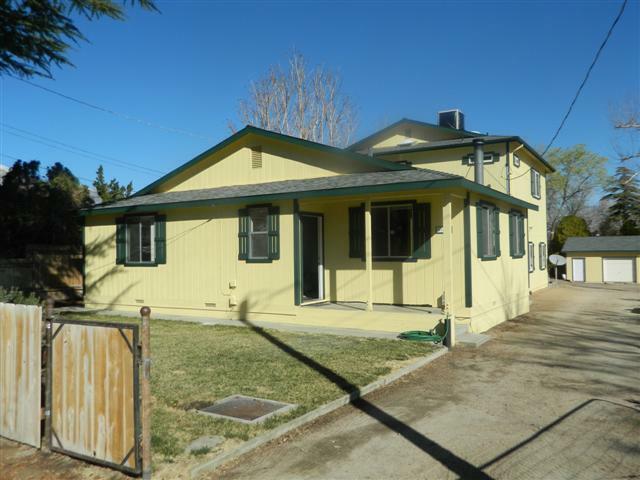 Beautiful, turn key home in Downtown Big Pine. 3 bedroom 3 bath with all new flooring, paint, fixtures, doors and dual pane windows. Huge, spacious family room, perfect for entertaining. Detached insulated garage, views of the Sierras in the backyard, meandering seasonal creek in the front yard. Nothing is left unfinished.